Providing specialist services to prisoners, released prisoners, deportees and at-risk youth and their whānau. PARS Inc is a charitable organisation that has been operating for more than 100 years and whose sole focus is on supporting prisoners and their whānau. Our model is constantly evolving and is delivered by a skilled multi-disciplinary team, that provides specialist services to prisoners, released prisoners, deportees from primarily Australia, at-risk youth and their whānau. We provide a range of housing, employment, well-being, education, cultural identity, mentoring and whānau services at a critical time in their transition back into society. We also provide therapeutic interventions which involves mental health and addiction assessment services. 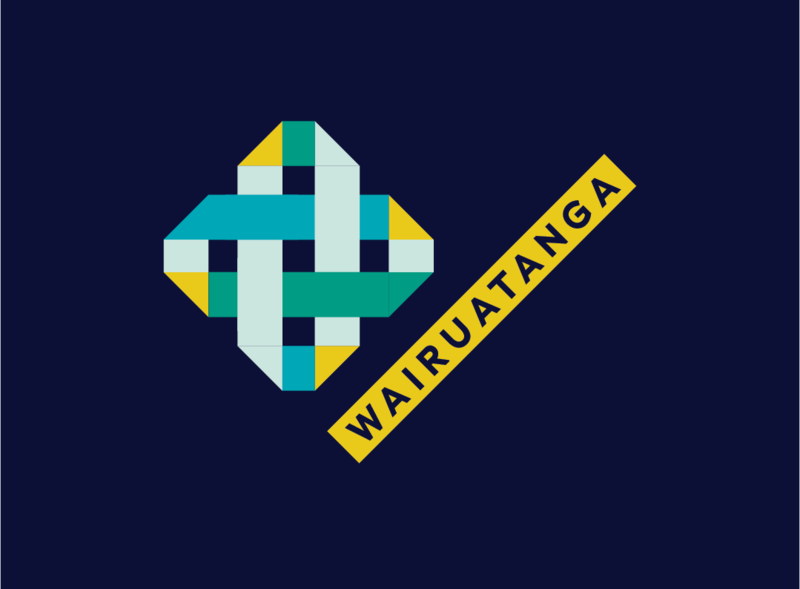 To support this service, we have established partnerships with other agencies, that provide specialist counselling and health plans for whānau. Our approach is based on habilitation as opposed to rehabilitation. Habilitation recognises that our clients are developing skills and knowledge that are new to them. 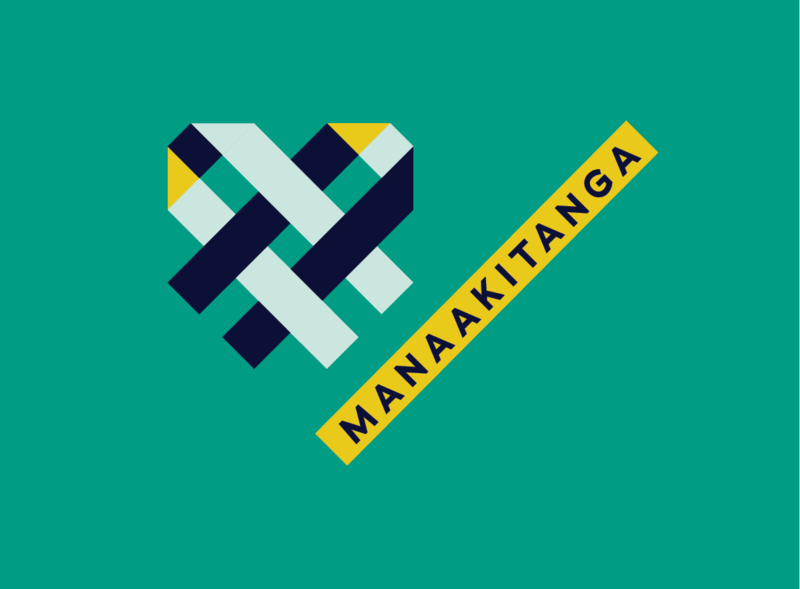 Our philosophy, principles, practice, knowledge and structures are based on kaupapa Māori, which we express through our values of manaakitanga, whakapapa, wairuatanga and rangatiratanga. And our model of care is holistic and focuses on the mental, social, emotional and spiritual dimensions of individuals, within the context of their whānau. We also use the principles of social justice to eliminate inequity, promote and celebrate diversity, provide equal opportunities and empower individuals and whānau.